When reconstituted, the brownish tan inner color blends with the black exterior color to create a singled colored brownish black mushroom. The wood ear has a firm skin with a slightly crunchy texture and an earthy flavor. Shredded wood ear mushrooms are thin, long slices of the whole wood ear mushroom. 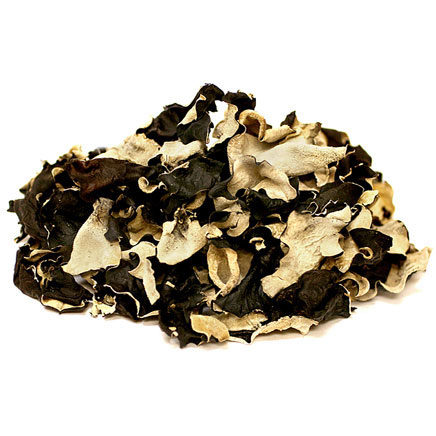 Wood Ear Mushroom’s texture is crunchy and its flavor is mild. This Mushroom is very popular and served often in Oriental soups. Wood Ear is often called for in pork recipes, though they can be used with most meats. 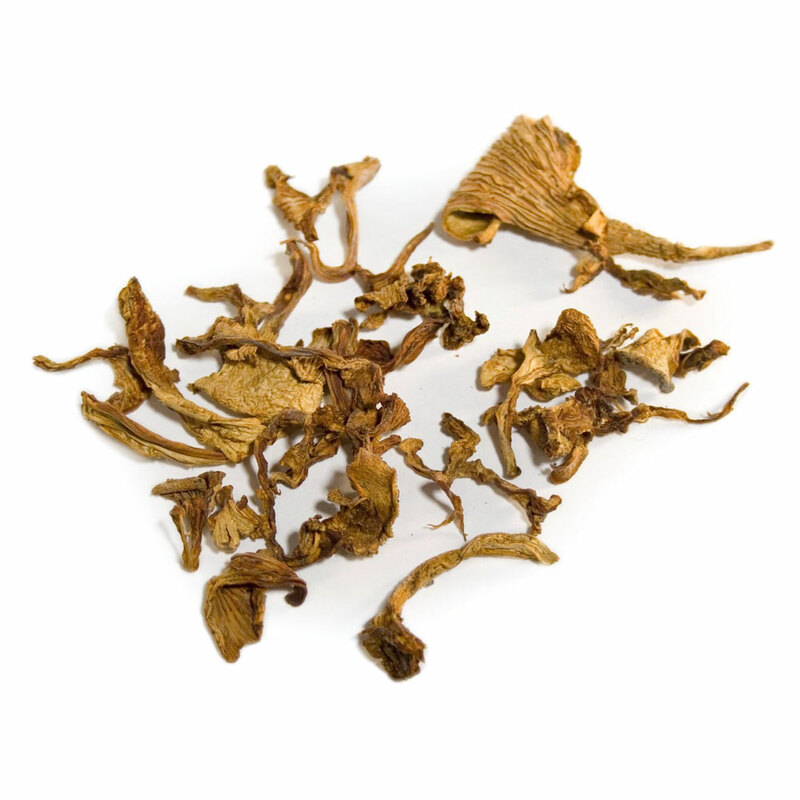 Dried Wood Ear Mushrooms have a wonderfully chewy texture that readily absorbs other flavors. They are thought to look like ears growing out of trees, hence the name. This mushroom has other names such as tree ear and black fungus. It is often confused with the cloud ear. Wood ear mushrooms are believed by many to be good for the heart. 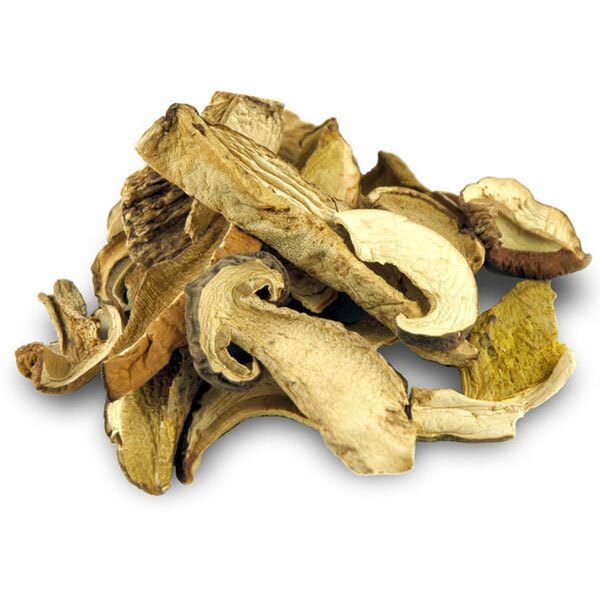 Our Wood Ear Mushrooms originated from China.